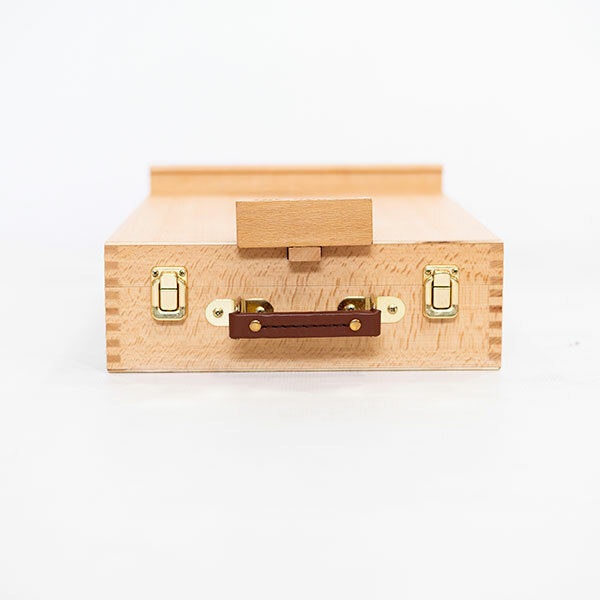 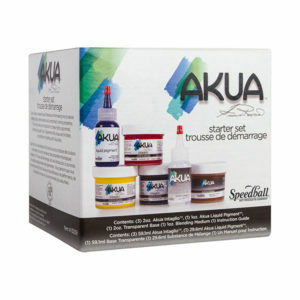 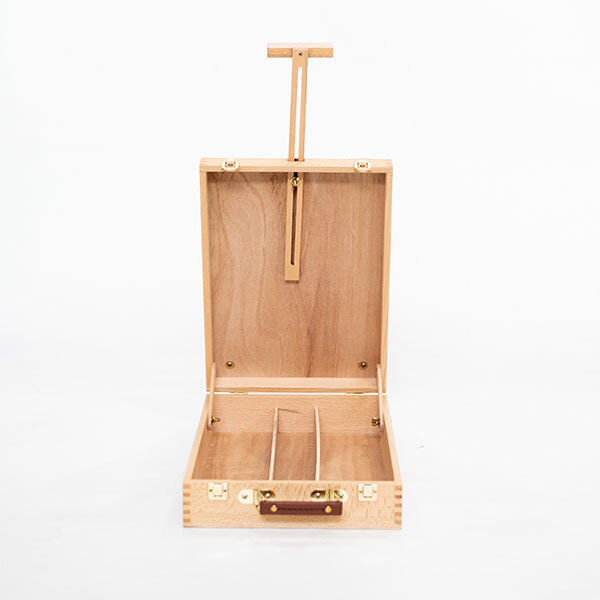 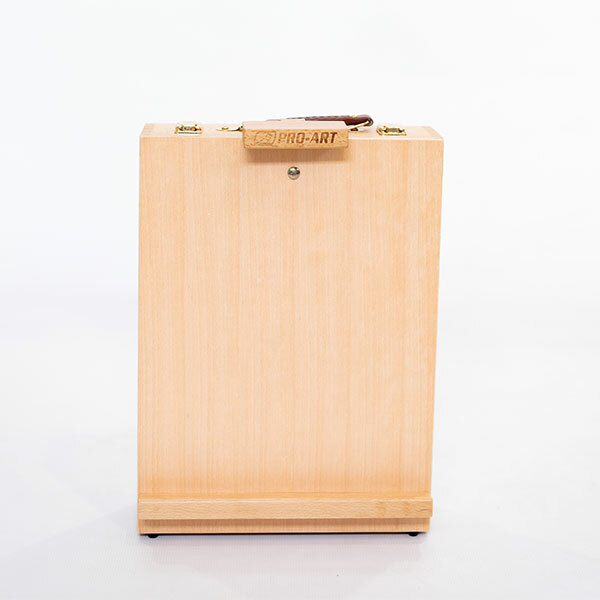 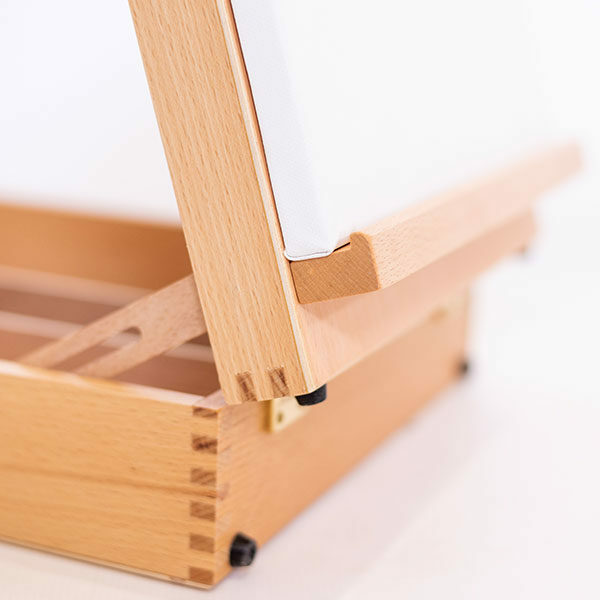 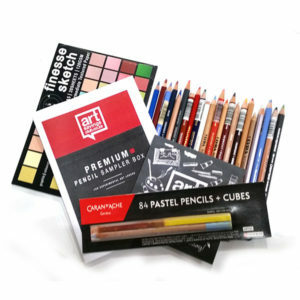 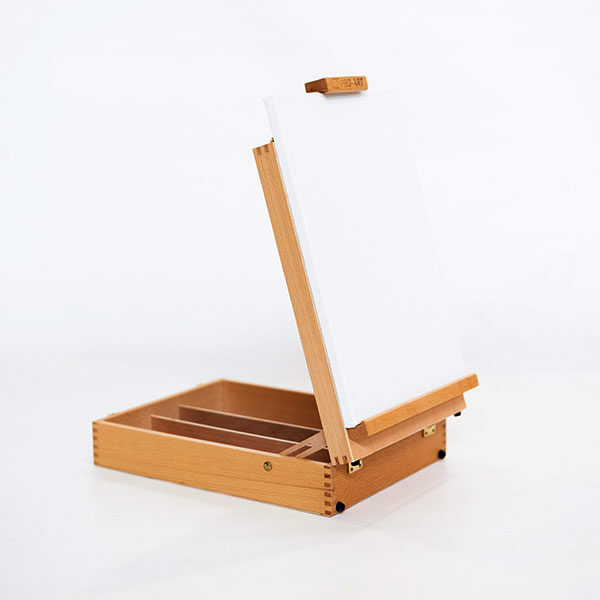 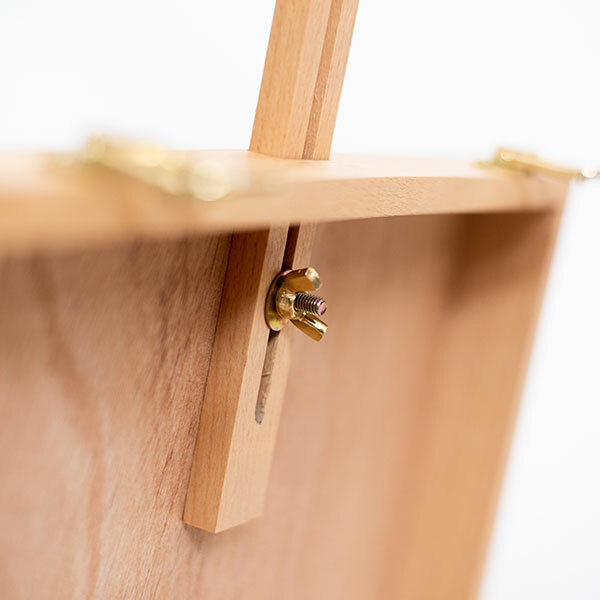 A wooden art box with hinged lid which opens to function as a desk top easel. 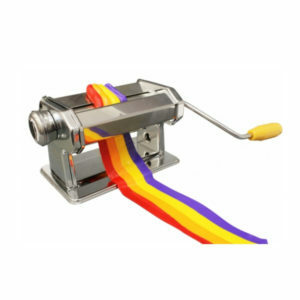 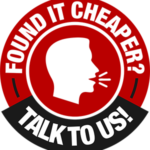 Internal divisions create convenient internal storage and a carry handle ensures it is easily transportable. 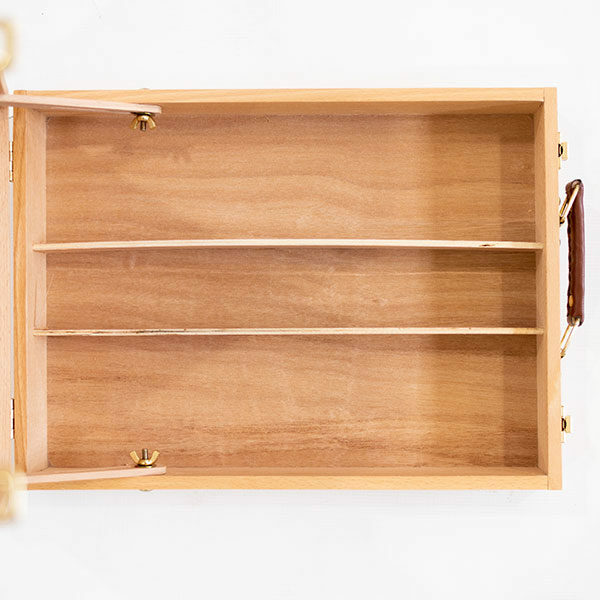 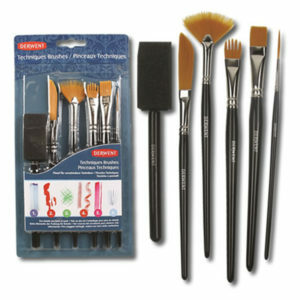 Compact, easy to carry and store away.